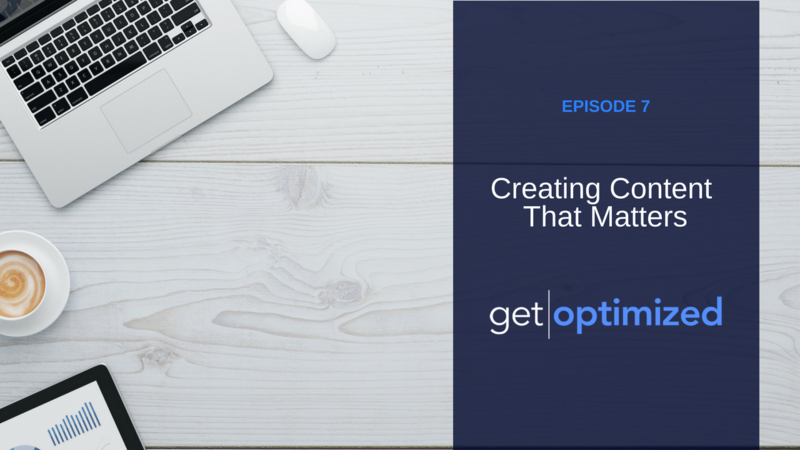 You’ve probably been told you need to create content for a plethora of reasons. Some say you need it for SEO, some recommend it to create authority and others use it for customer acquisition. But in today’s day in age, content has become such a huge topic that it becomes confusing quickly. If you’re confused about content, this episode is for you. You’ll learn what makes a good piece of content, how to plan good content and how to validate and invalidate content ideas.